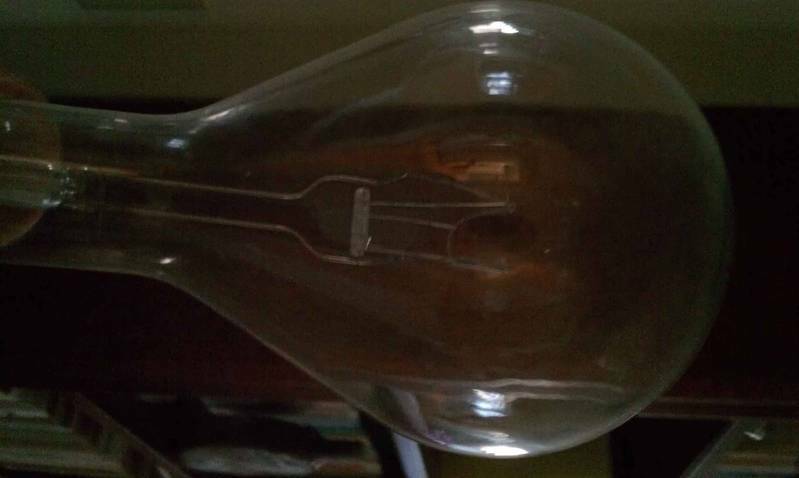 Can you ID this old bulb?? Here is a large bulb (over 12") I received as a Christmas present. Anyone help me ID the bulb? How was it used? What kind of base or socket? This looks like the type of bulb used in marker lights on radio station transmission towers.